Published on January 27, 2018 in Beer and Brewing and Breweries, Dallas and Entertainment. Closed Tags: Barrel Aged Legion, Community Beer Company, Oaked Mosaic. Published on January 2, 2018 in Entertainment. Closed Tags: Weather, Yanet Garcia. Published on November 13, 2017 in Entertainment. Closed Tags: Bob Dylan, Visions of Johanna. Published on October 8, 2017 in Entertainment. Closed Tags: Tom Petty. Published on August 8, 2017 in Entertainment. 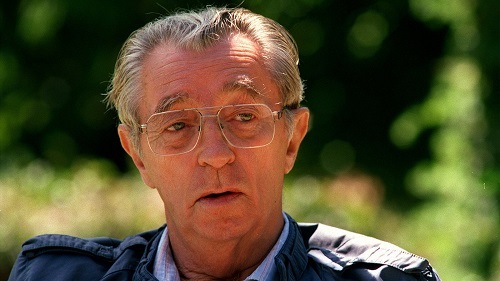 Closed Tags: Robert Mitchum. Nice stuff. I don’t really even remember how I found them, but a new favorite. Published on June 17, 2017 in Entertainment. Closed Tags: Reggae, The Hip Abduction. Published on May 30, 2017 in Entertainment. Closed Tags: Gregg Allman, Whipping Post. Read it here: Steve Sailer in NY Mag. Published on May 2, 2017 in Entertainment. Closed Tags: Crime Thought, Steve Sailer.